You can help NAMI Greenville bring hope and support to those with mental illnesses through your donations. NAMI Greenville offers the understanding that only those with the lived experience of mental illness can provide. Together with our grassroots volunteers, we work every day to provide help and hope to our local community. NAMI Greenville works to equip and train grassroots volunteers who provide individual and family support groups and classes to our city and the upstate. NAMI Greenville works directly with those who have mental illness and their families to help them overcome mental illness. 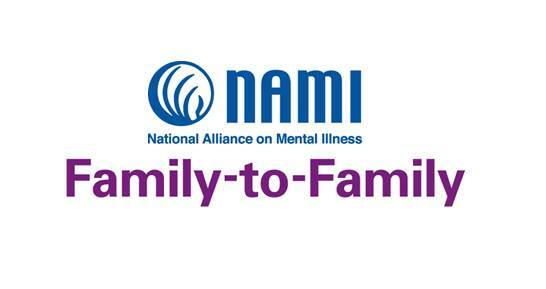 NAMI Greenville also works to end the negative stigma surrounding mental illness in our society. Your Contribution to NAMI Greenville is tax deductible as provided by law. NAMI is a not-for-profit 501 (C) (3) organization.